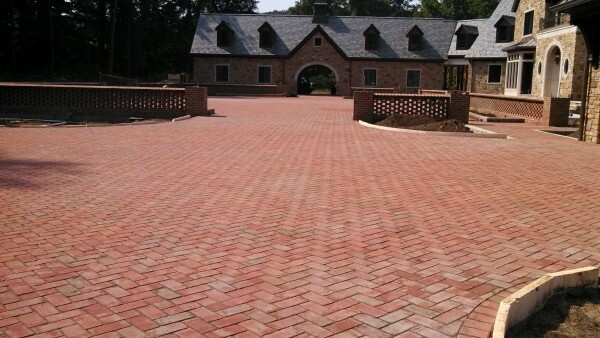 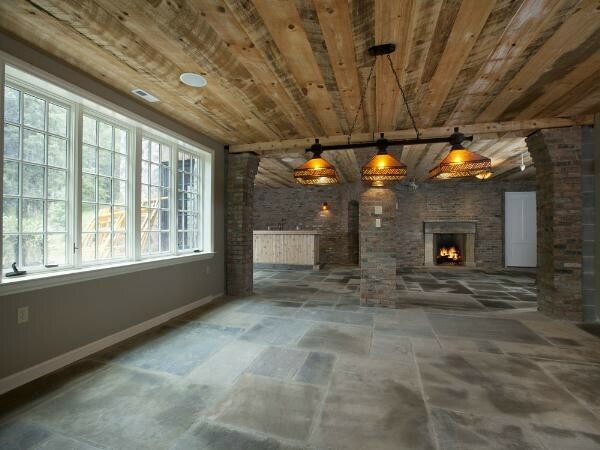 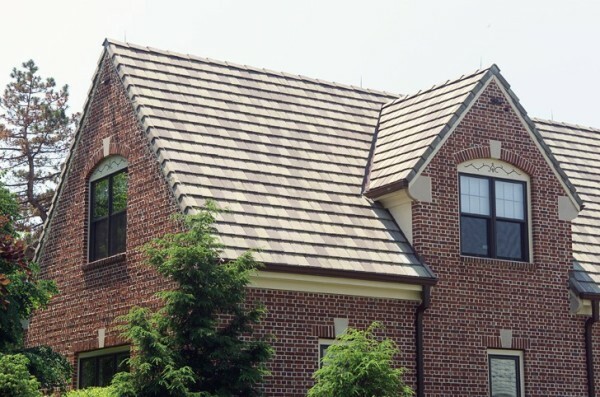 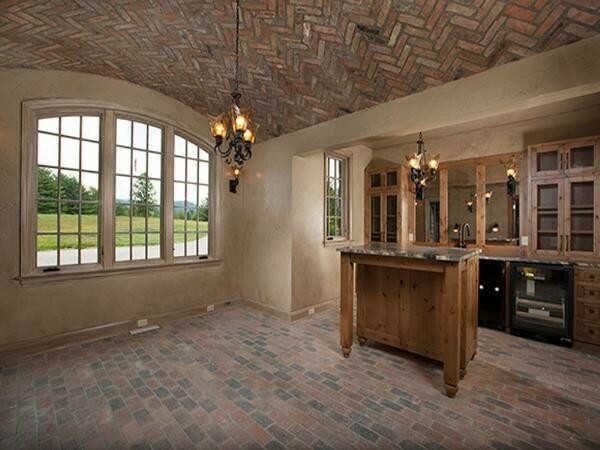 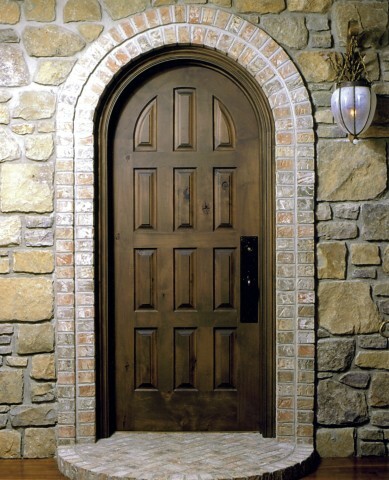 There is a timeless aesthetic beauty to a well-crafted brick or stone home. 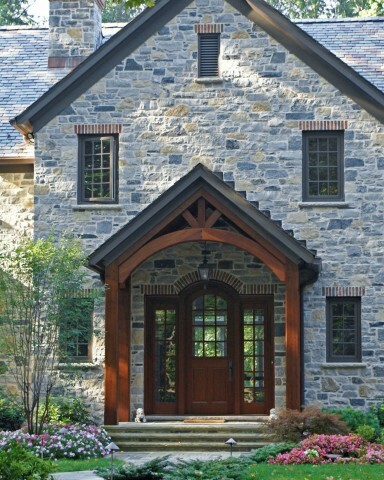 Stone and brick masonry bestows a feeling of tradition and old-world charm. 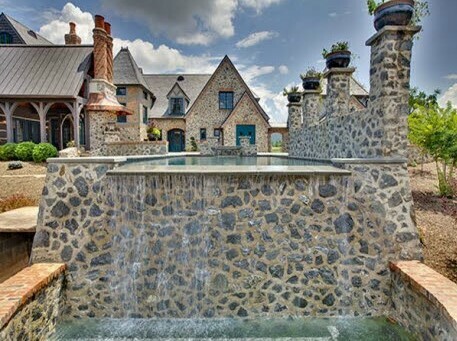 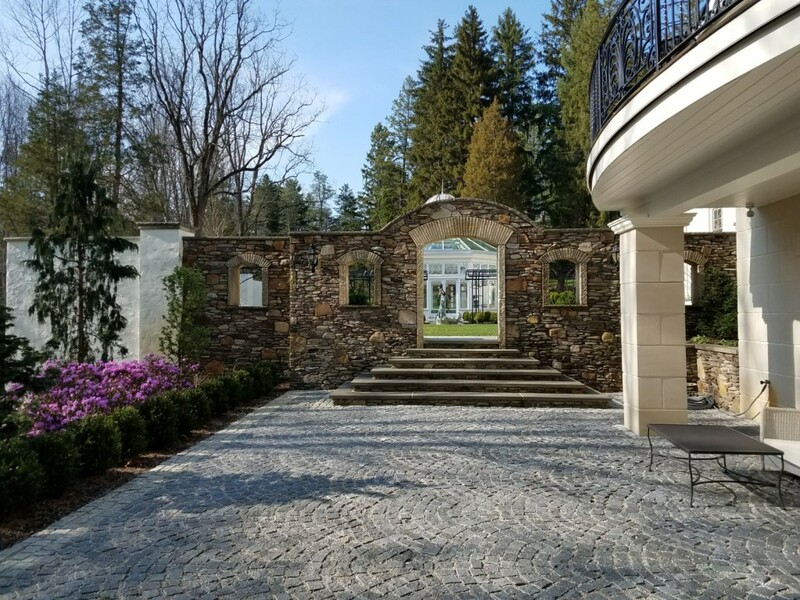 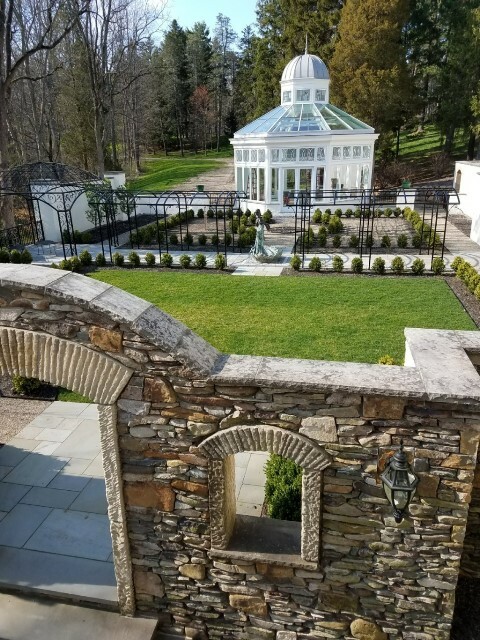 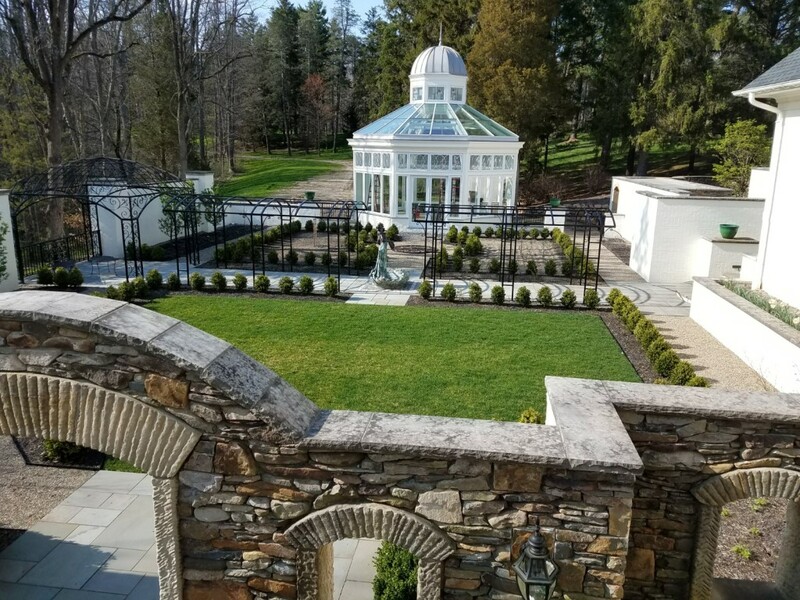 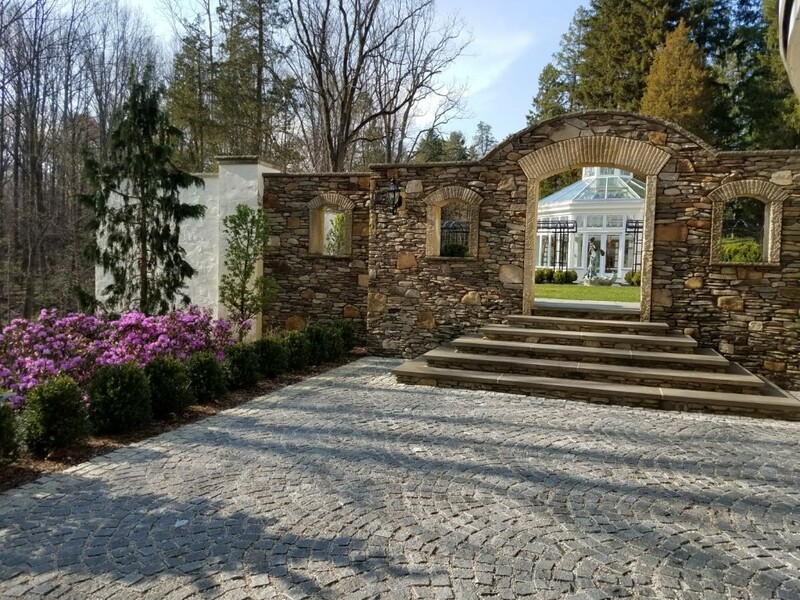 For thousands of years, natural stone has been highly revered in construction projects, and yet it still endures today as one of the most preferred materials on the market because of its durability, individuality, and alluring character. 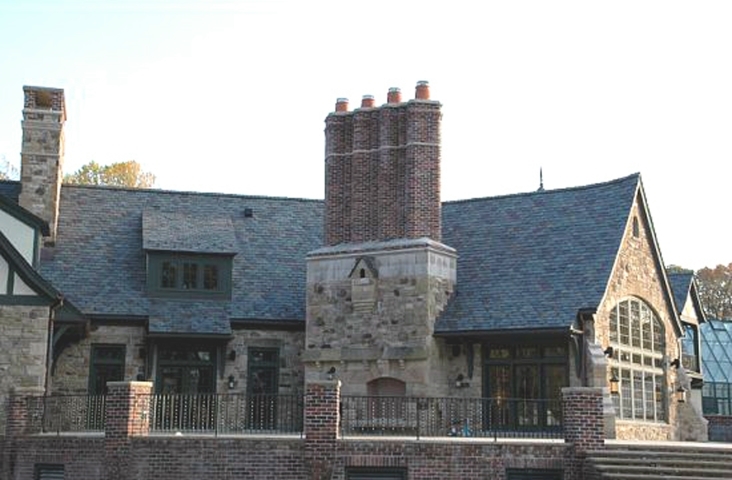 Coljohn Masonry provides quality service in new construction, additions, masonry fireplaces, along with restorations, tuck pointing, chimney repairs and common preventive maintenance. 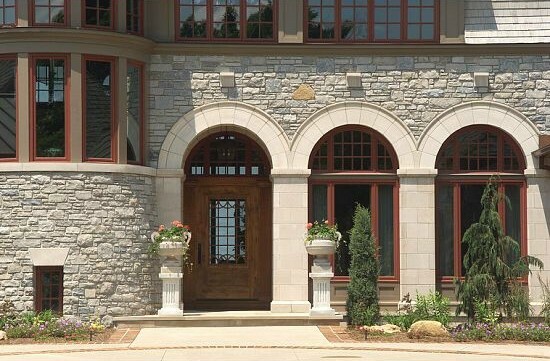 Some of Cleveland's best architects and builders count on Coljohn Masonry because they "Want the Best." 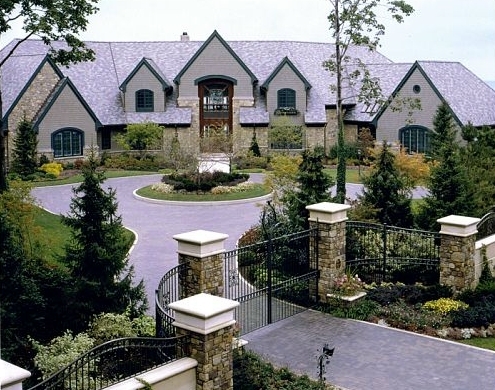 You can count on us, too. 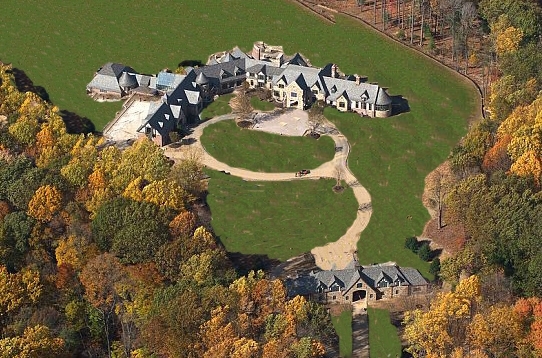 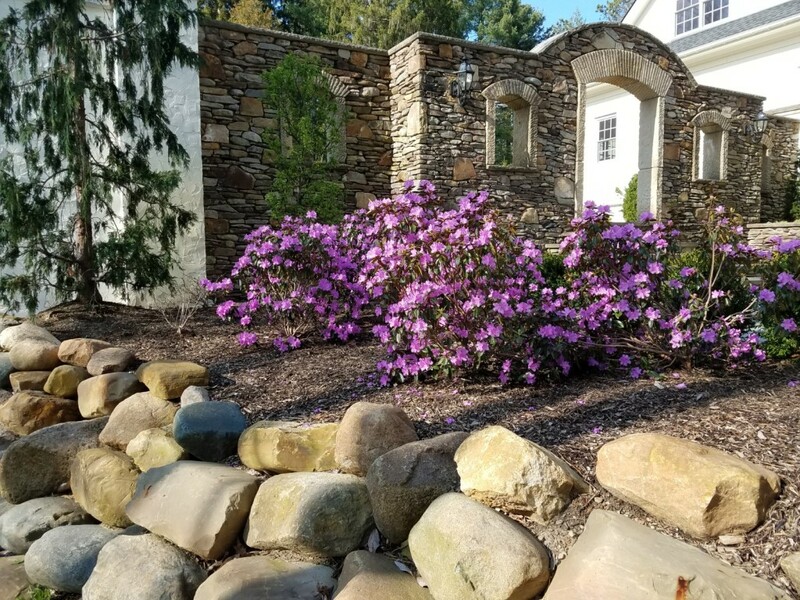 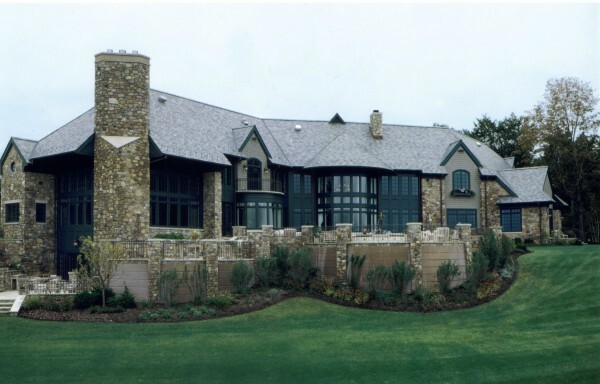 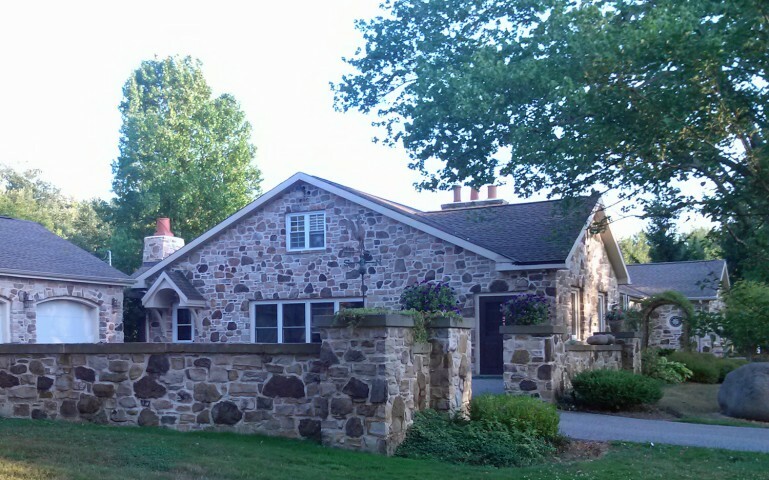 Coljohn Masonry builds every home from the foundation up by combining the high-quality construction of the good old days with today's newest techniques and technologies. 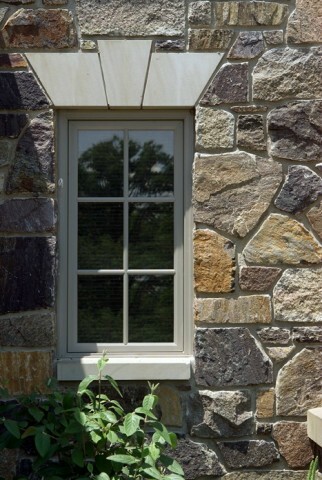 By adding distinctive details and artistic touches, our finely trained stone and brick artisans integrate old-world charm and superior quality to make each home truly one-of-a-kind. 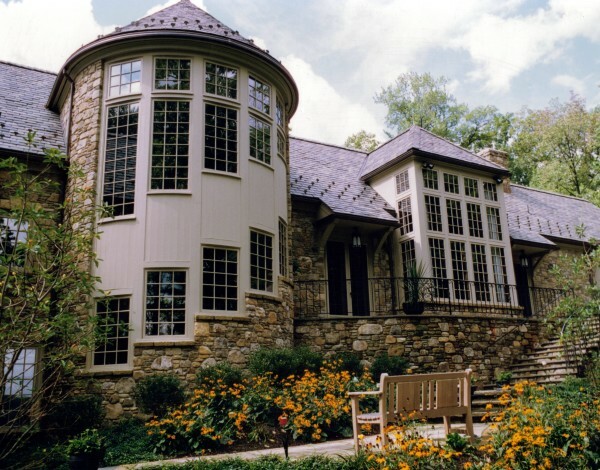 Coljohn Masonry constructs additions that complement the already-existing structure. 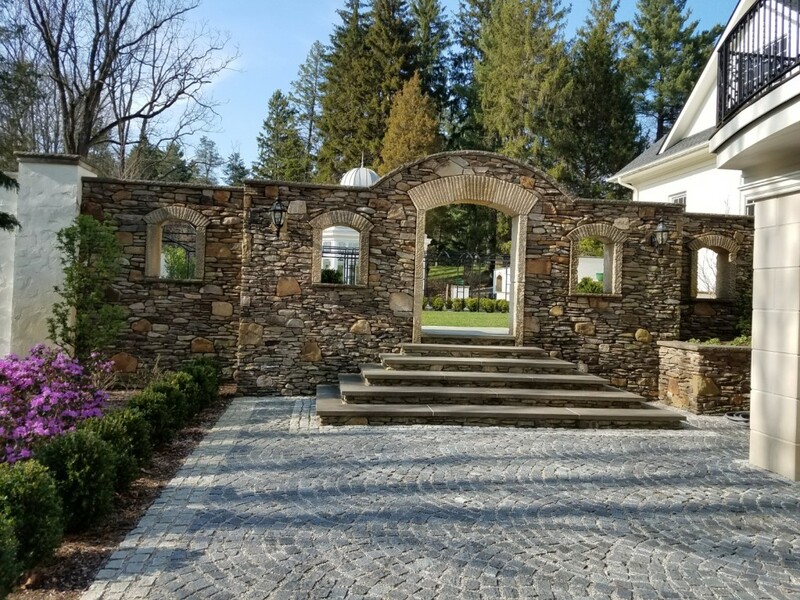 On the exterior, our skilled masons carefully match the stone and mortar to make the addition look like it's always been there. 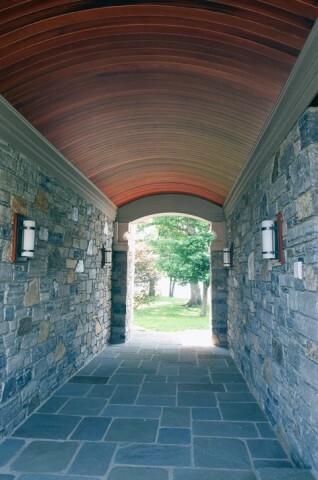 On the interior, our craftsmen ensure that the addition is well-built and solidly constructed to last a lifetime. 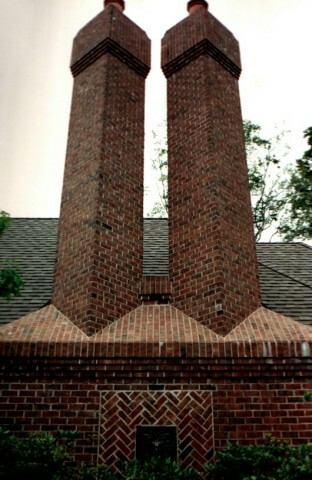 Coljohn Masonry builds chimneys like no one else can. 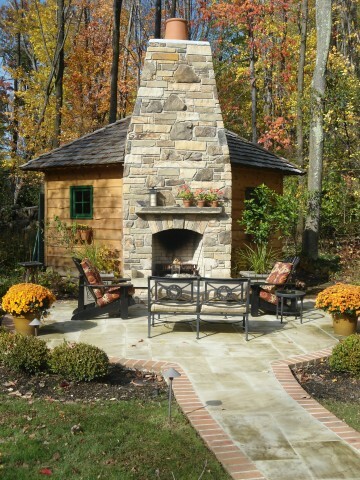 Our chimney designs add a stately presence to the exterior of the home while adding a charming and enchanting ambiance to the home's interior. 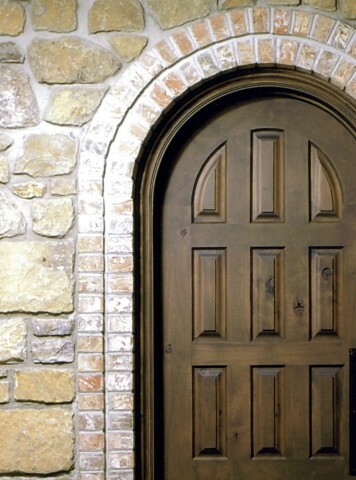 But it's not just a pretty face. 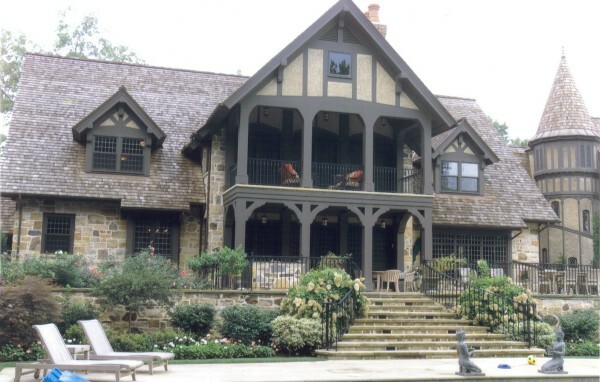 Our chimneys are built to endure the temperature extremes, the Ohio weather, and to stand the test of time.